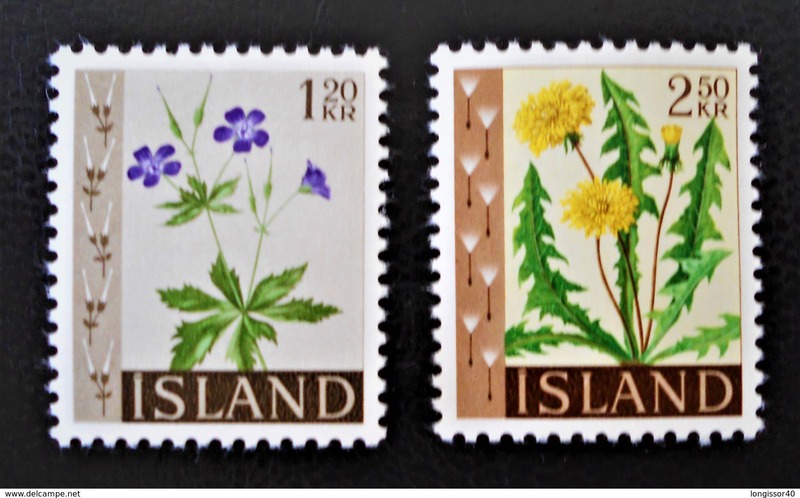 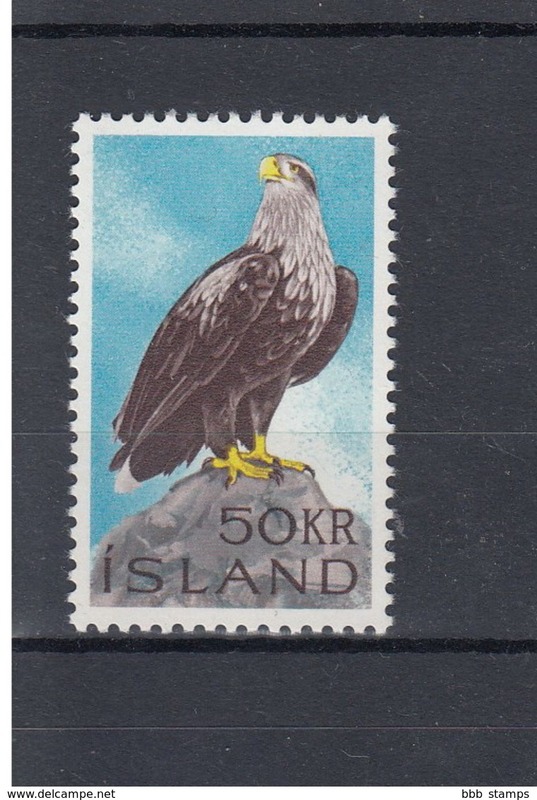 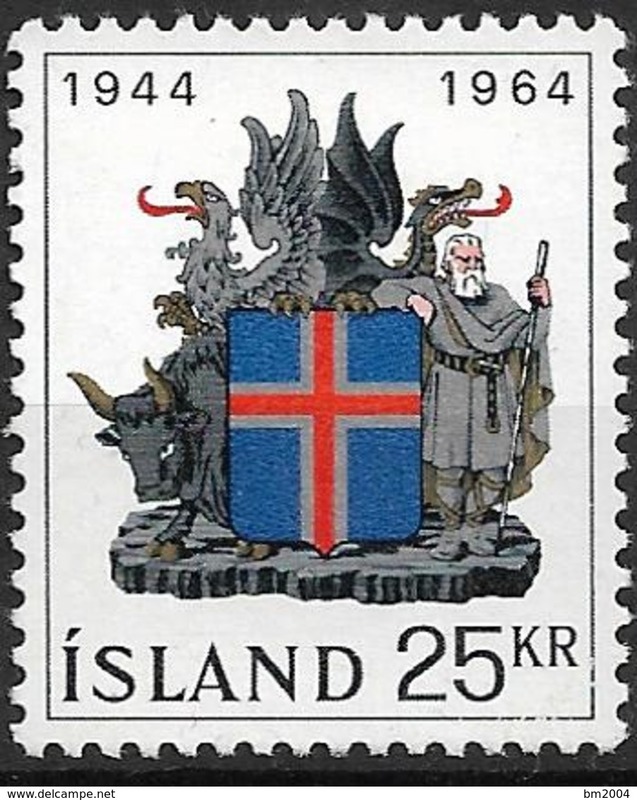 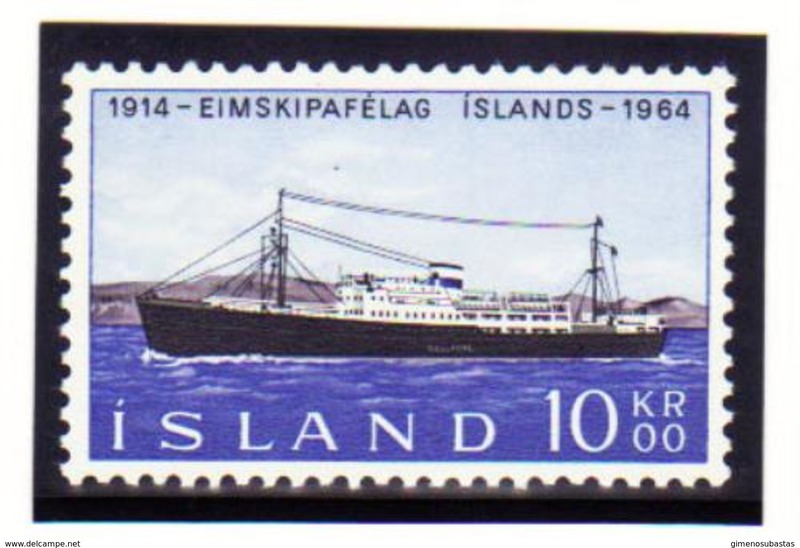 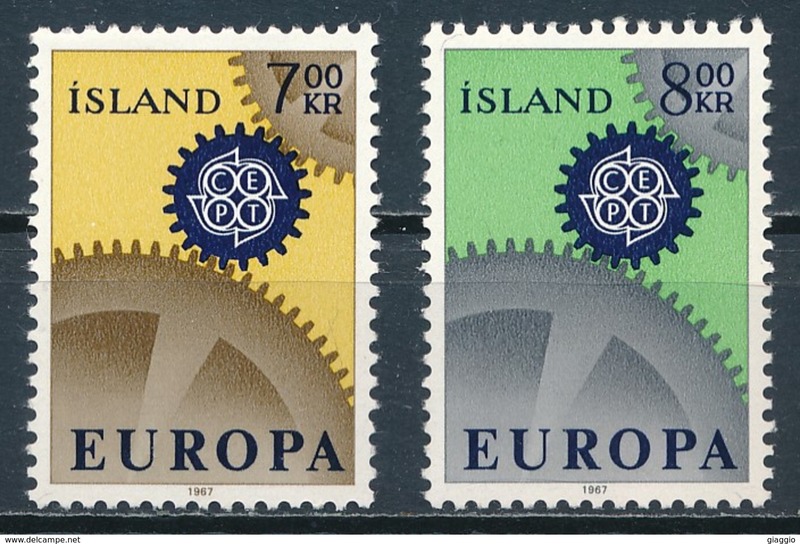 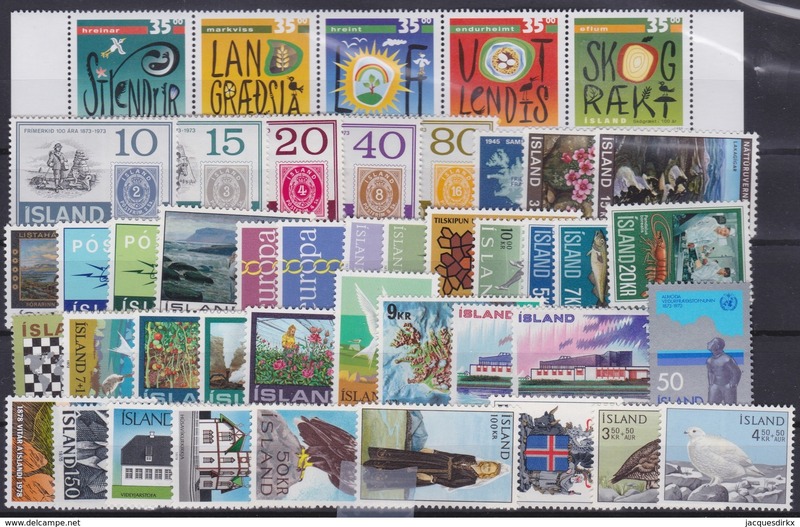 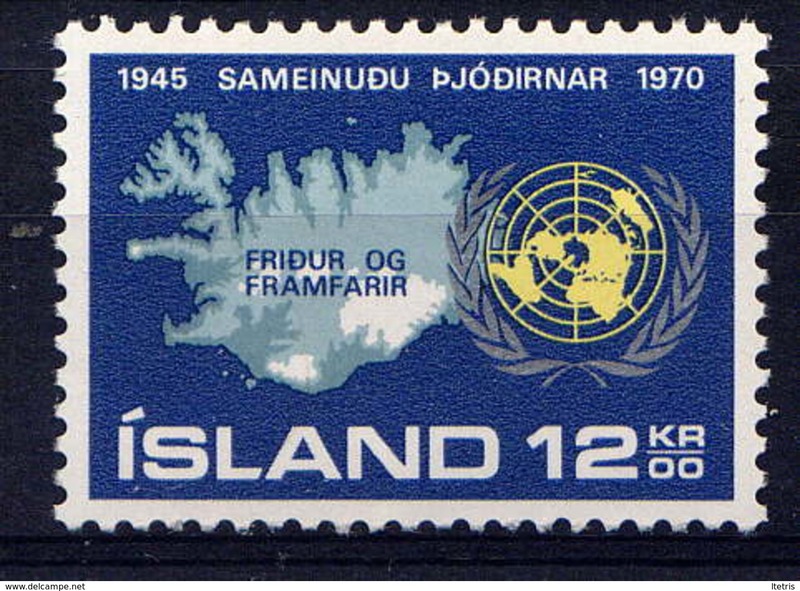 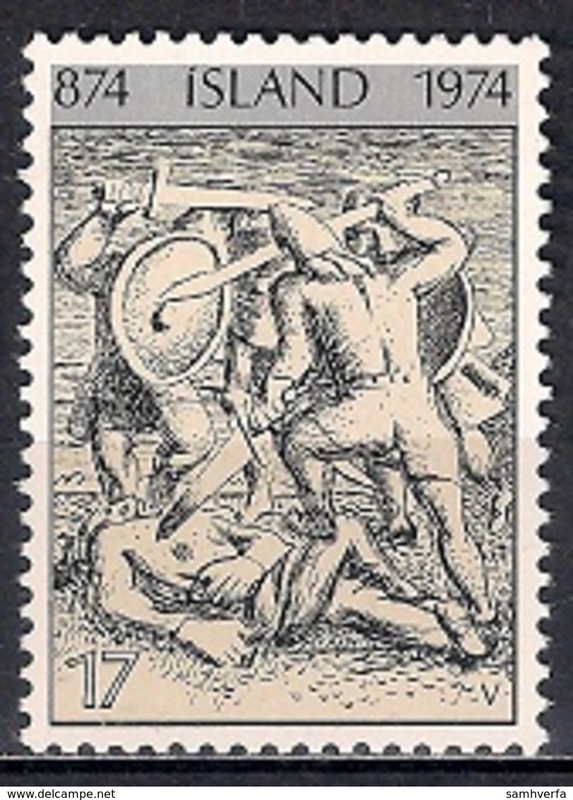 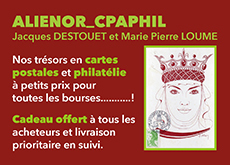 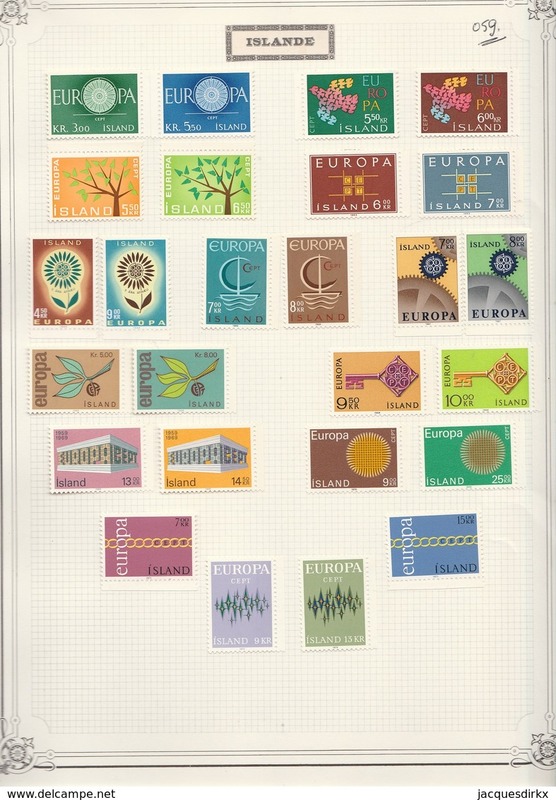 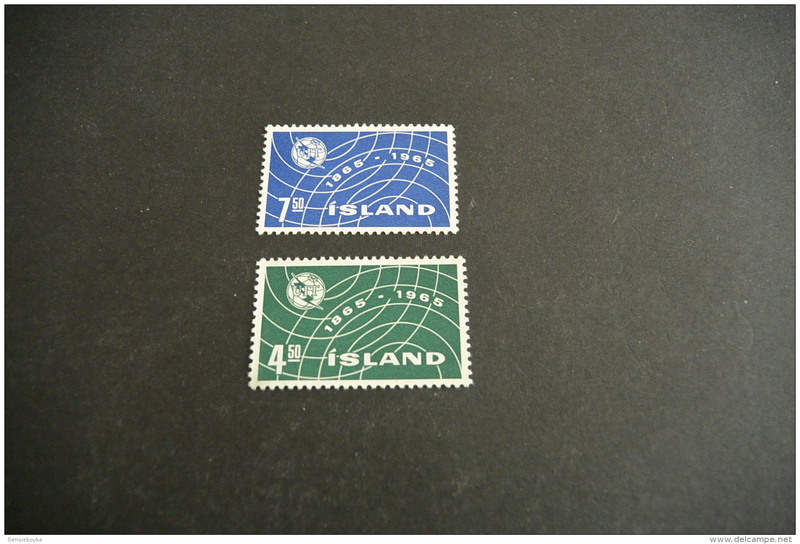 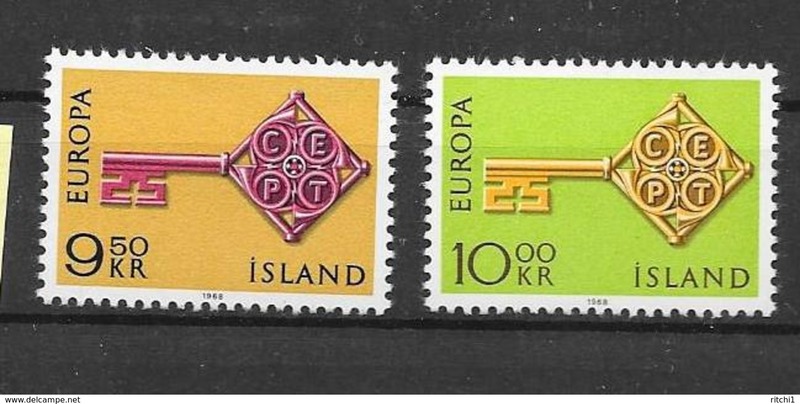 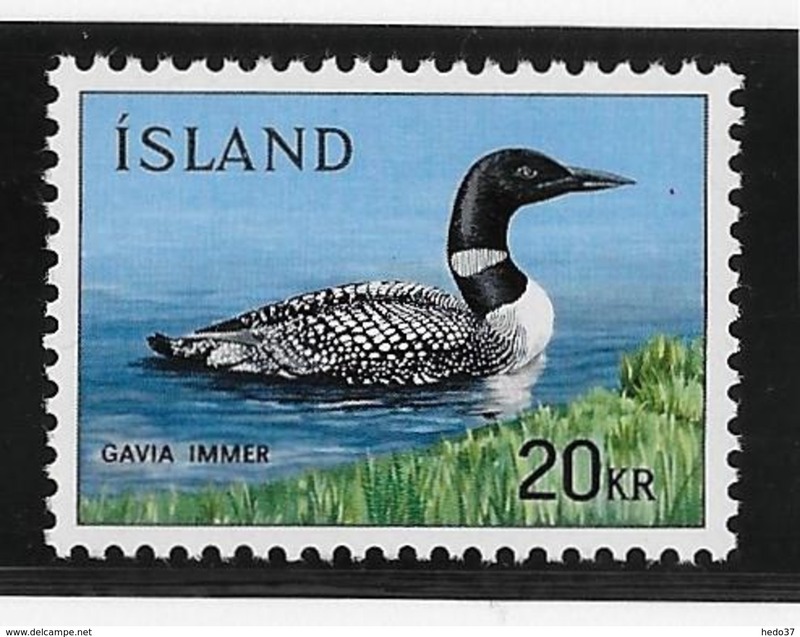 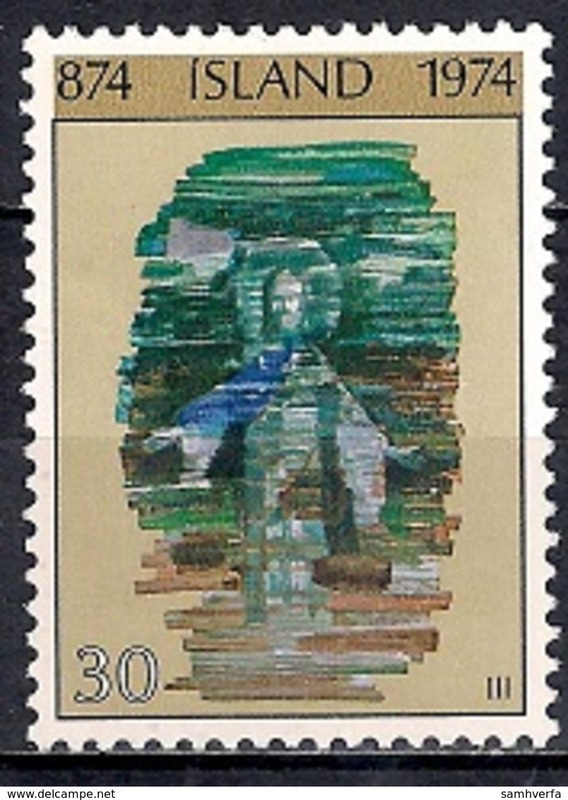 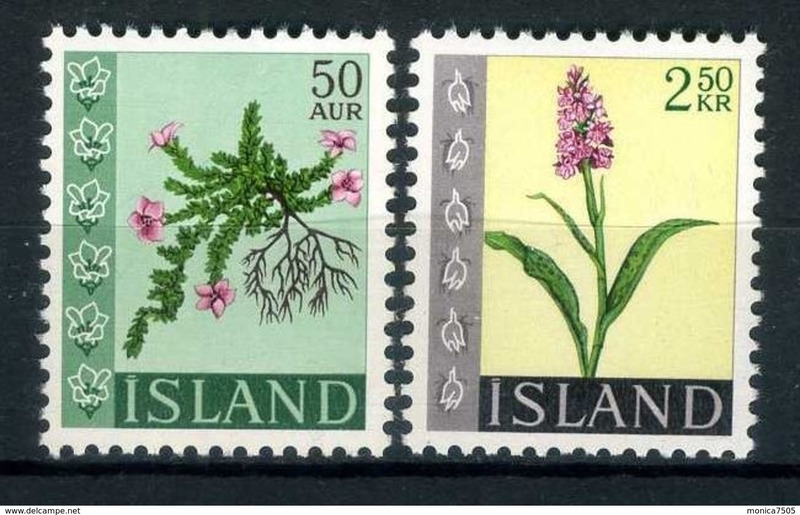 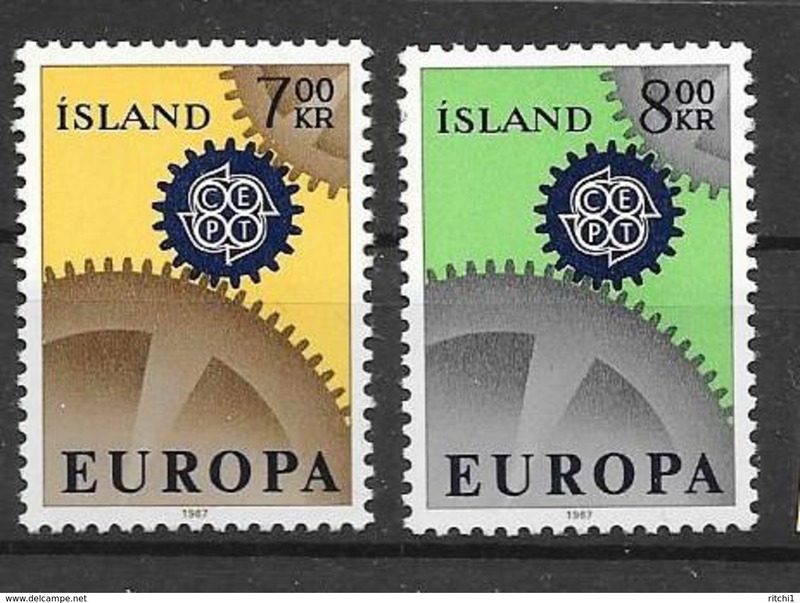 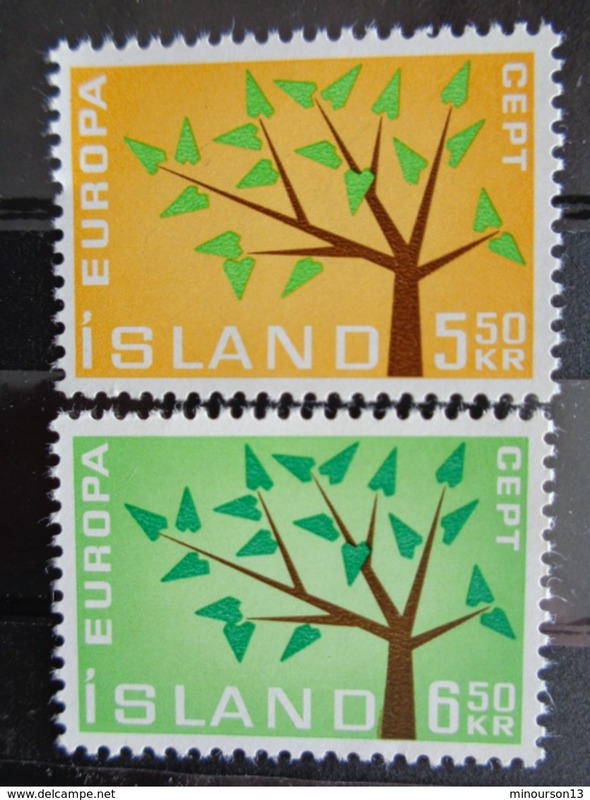 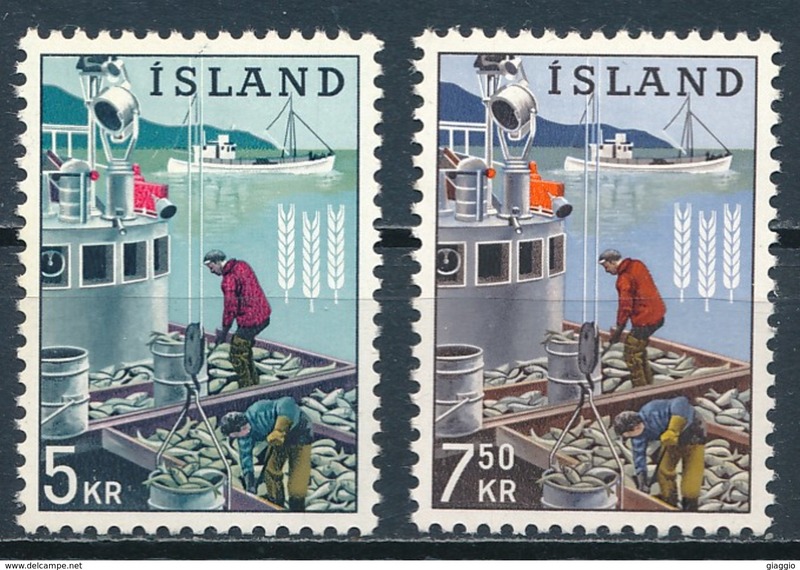 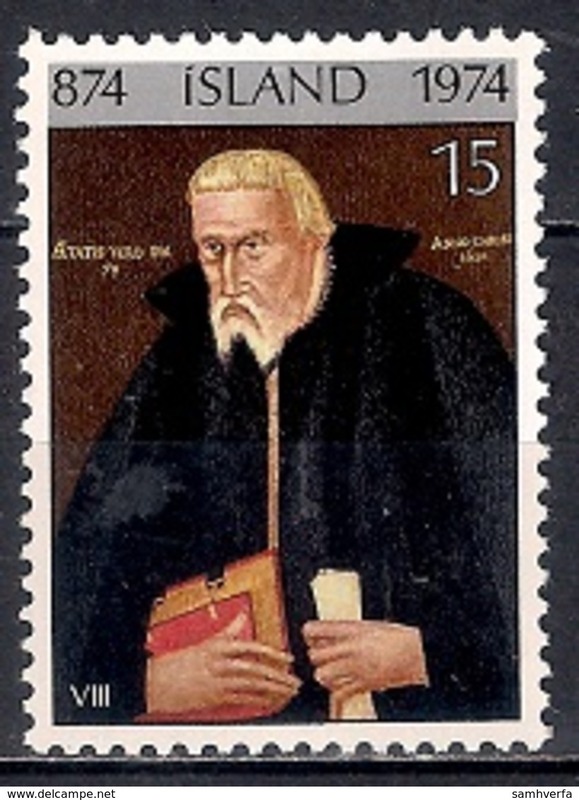 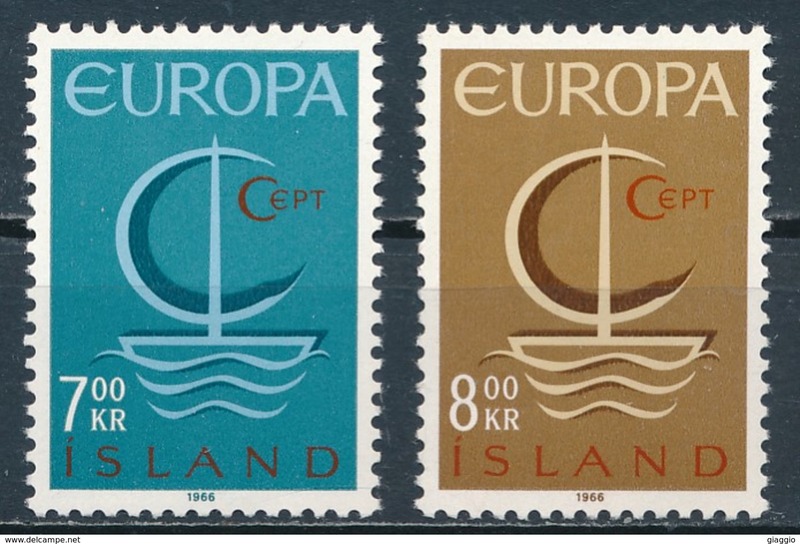 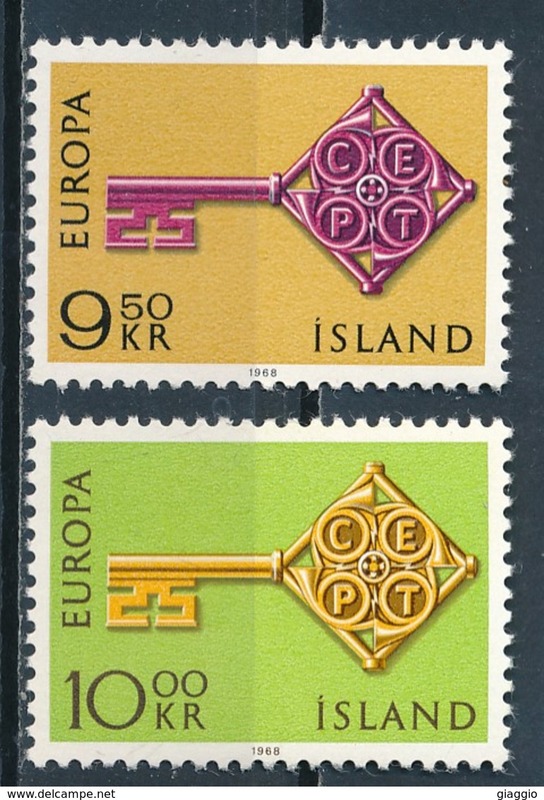 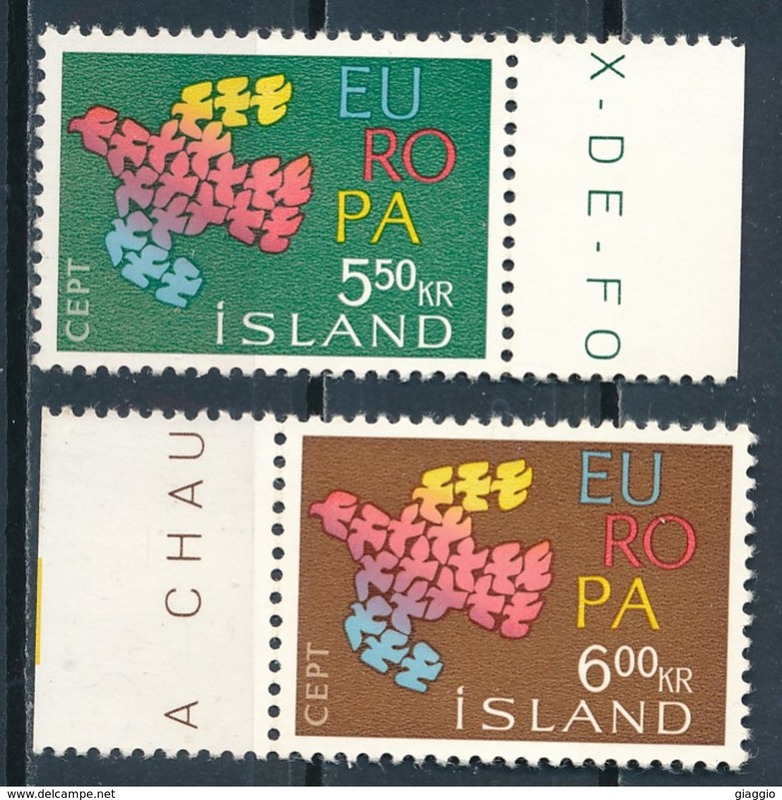 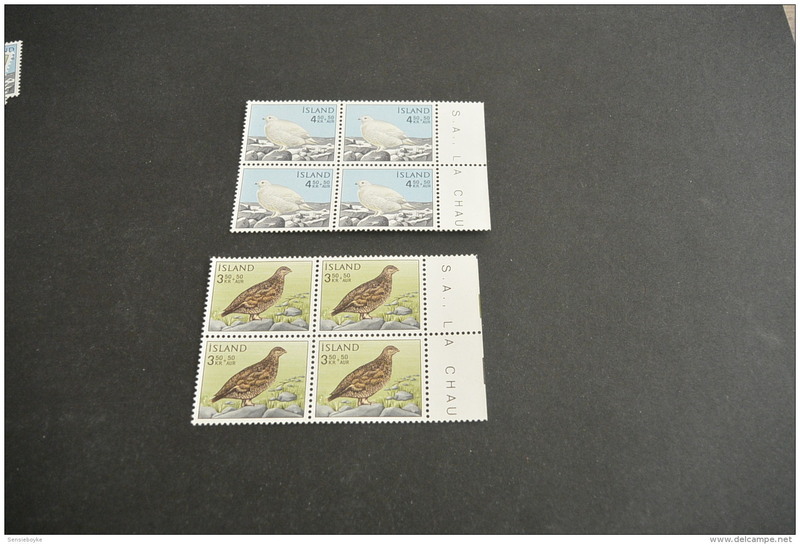 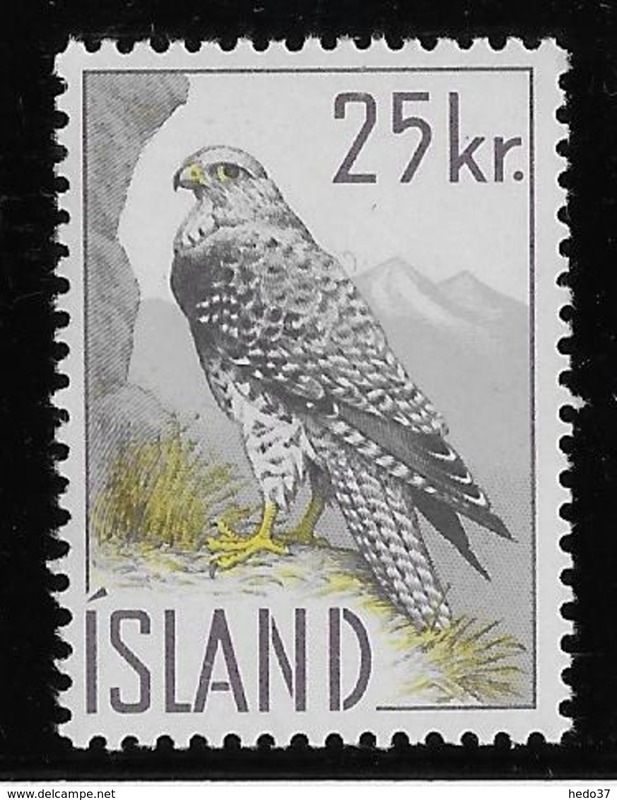 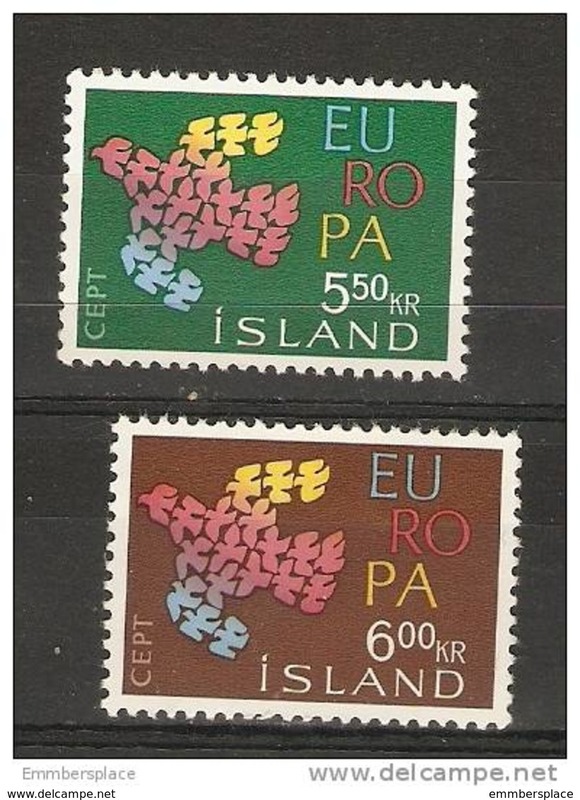 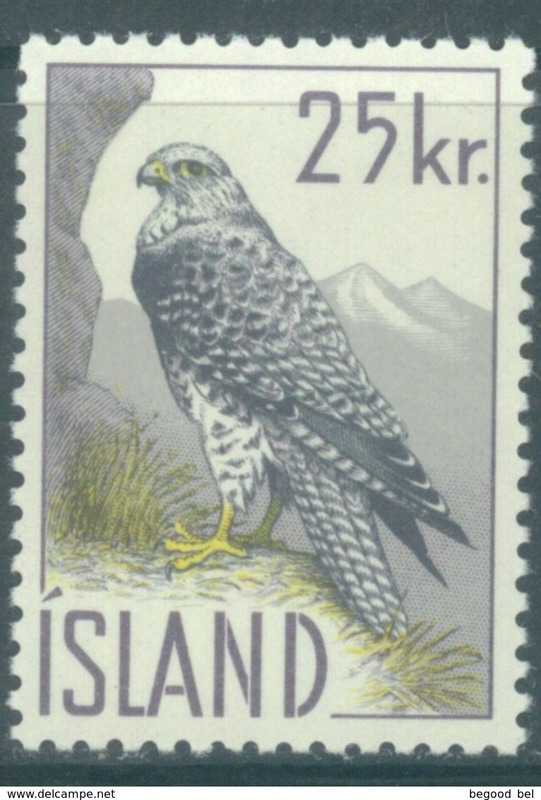 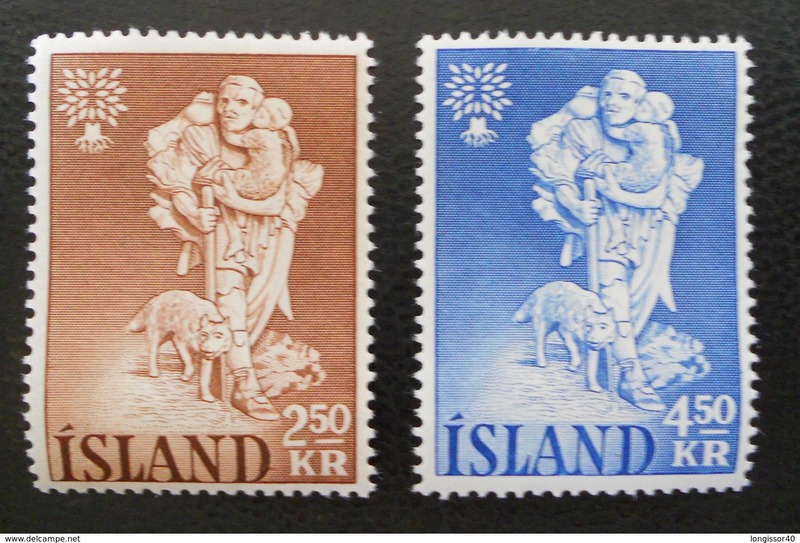 ISLANDE ( POSTE ) : Y&T N° 370/371 TIMBRES NEUFS SANS TRACE DE CHARNIERE . 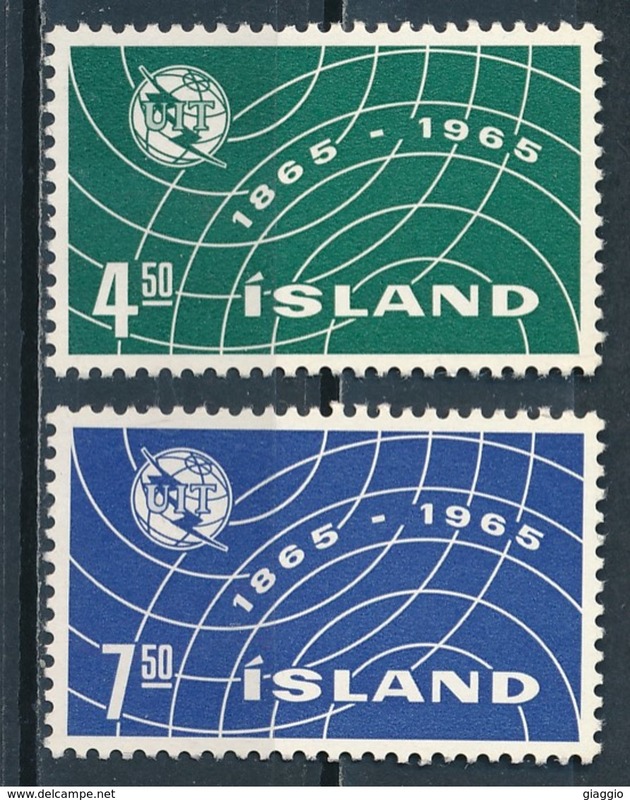 1961 Iceland Island Mi. 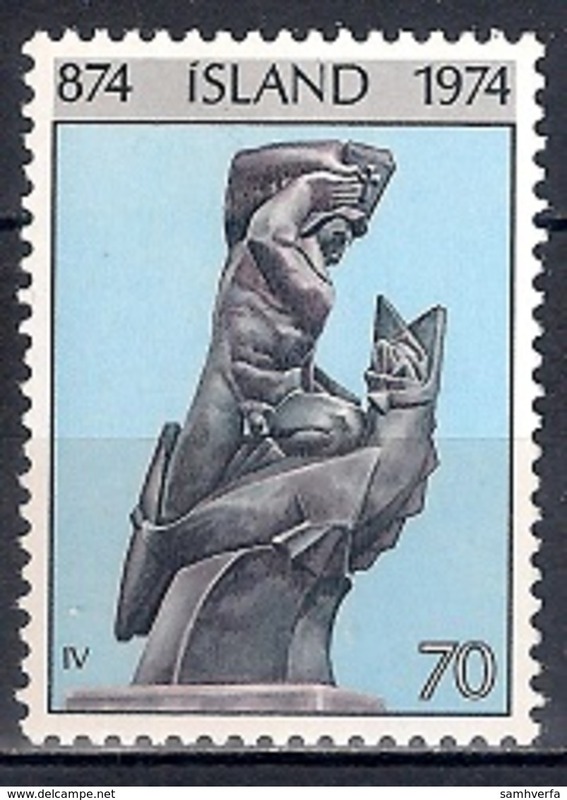 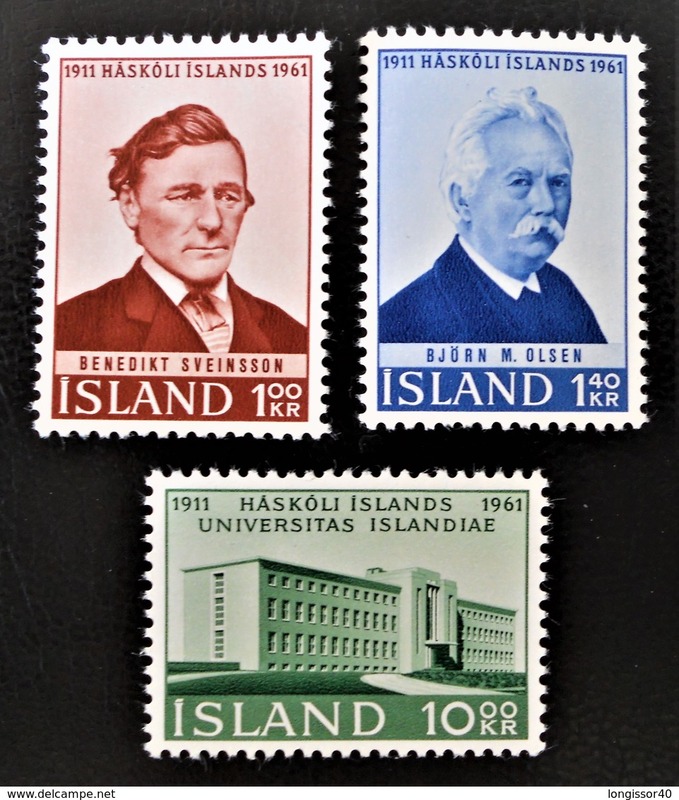 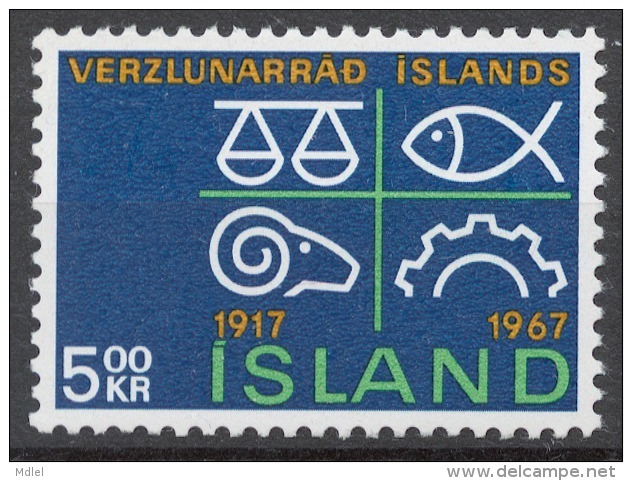 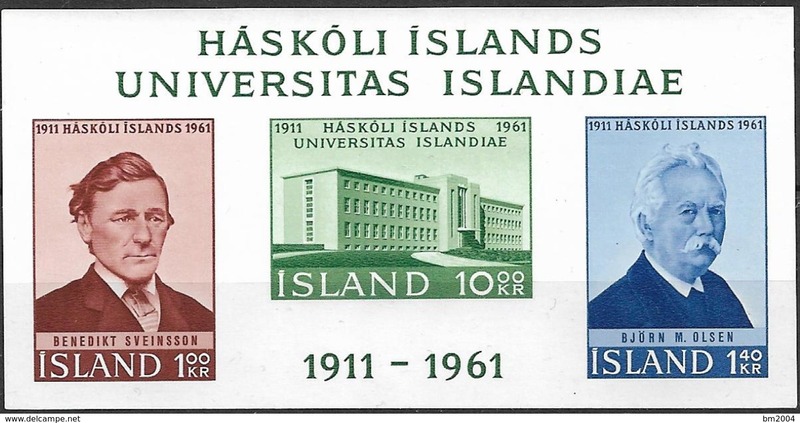 Bl 3 **MNH 50 Jahre Universität von Island. 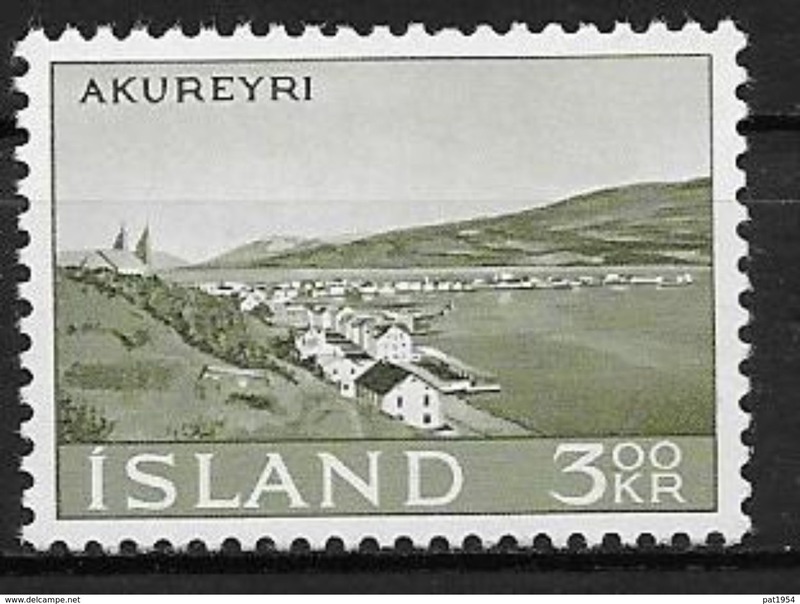 1964 Iceland Island Mi. 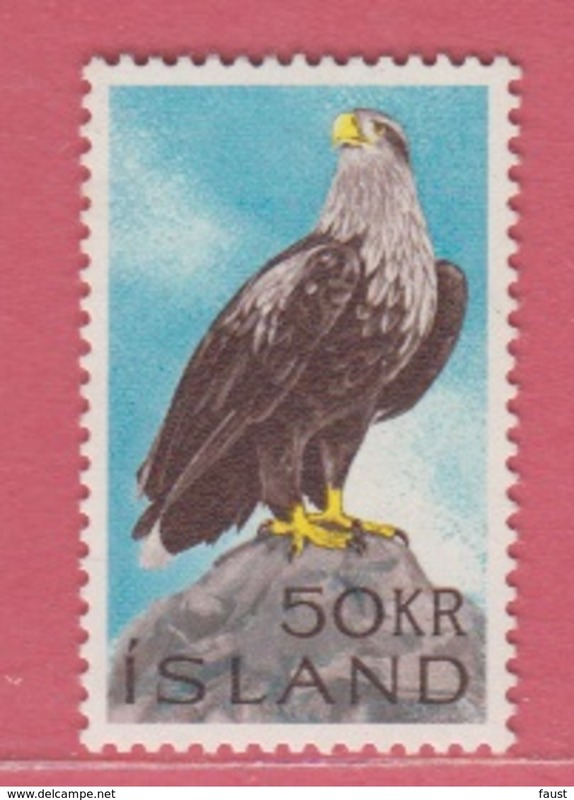 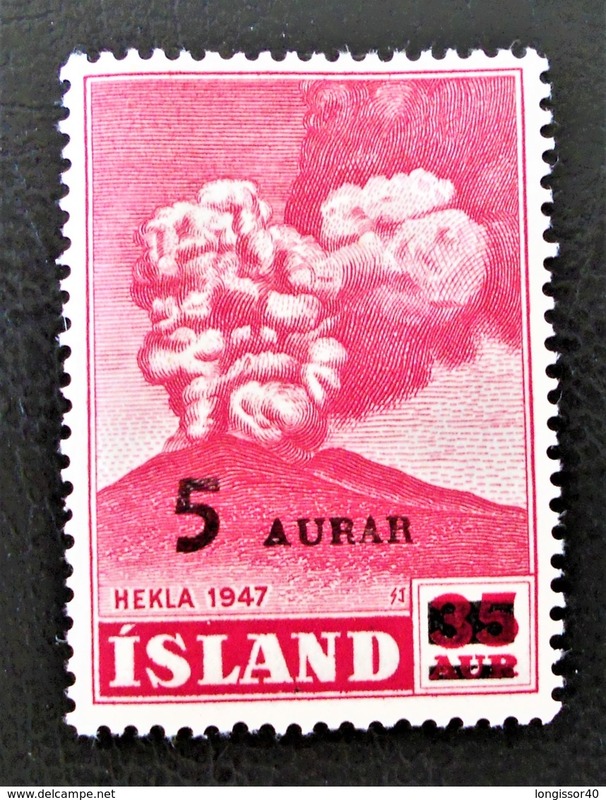 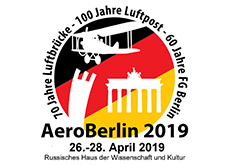 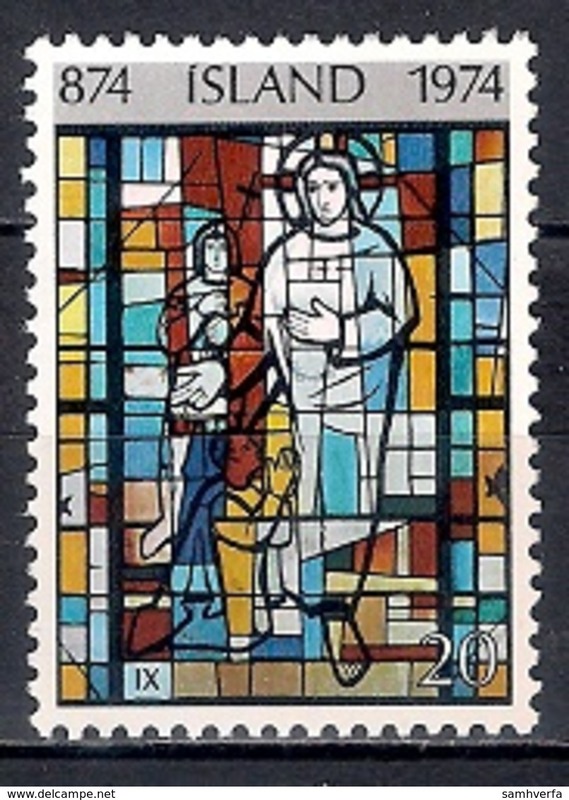 380 **MNH 20 Jahre Republik Island. 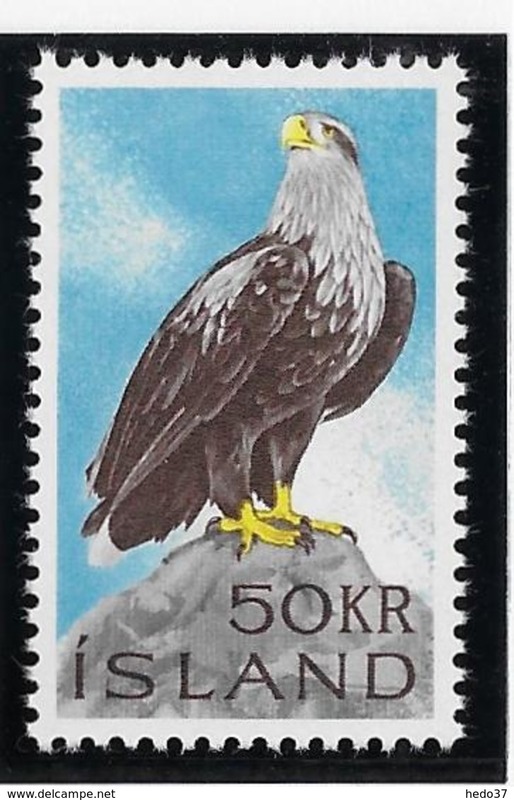 ISLANDE - 402** - 25è ANNIVERSAIRE DE L'O.N.U.